How CheckGaadi can address Used Car Buyer Concerns through independent car valuation? 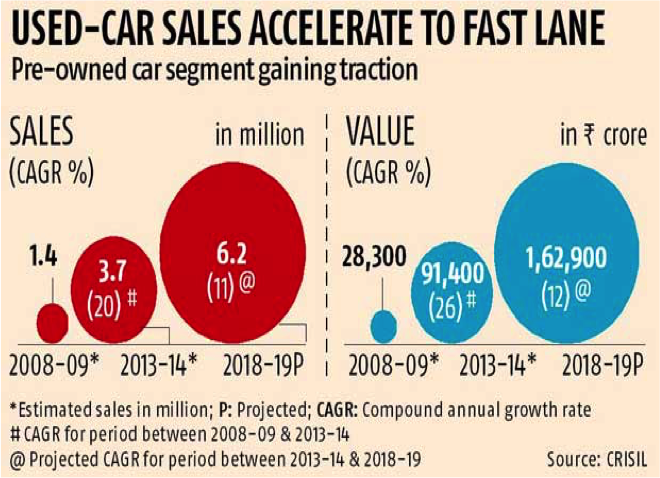 Although a rapidly growing segment, the Indian used car market is highly fragmented and unorganised. A lot of issues need to be addressed through an independent car valuation or car inspection. The emphasis on “independence” is for the reasons listed out here. 48% of consumers confirmed that they search for information online before visiting or consulting any offline medium. This is called ROPO (Research Online Purchase Offline). It is a most unreliable way (here is why) of gauging the vehicle you wish to buy. 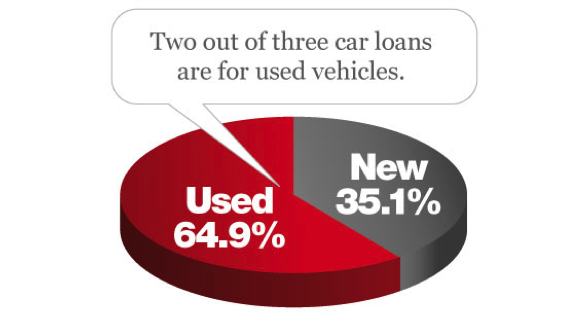 It is a major hindrance when buying any used car. One cannot know the health of the car and the quality of its parts, systems and sub-systems, especially for vehicles with long ‘holding periods’. Most transactions take place between two unknown parties, which is referred to as C2C (Customer-to-customer). This leads to certain uncertainty. It is not acceptable when going in for high investment purchases. Also, the theory of asymmetric information, wherein one of the parties has disproportionately more data and knowledge about the product under consideration, comes into play. All of these make a strong case for independent car valuation. CheckGaadi is a comprehensive used car valuation services provider. We strive to bring transparency to the industry and inspire confidence whilst purchases. On basis of the report provided to you by our experts it is possible for you to put a fair and reasonable price on the vehicle you wish to purchase. In addition we provide a comprehensive list of issues along with estimated costs to fix them. Please take a look at the sample report to understand this better. Ease of access : The service is provided on your doorstep. All one needs to do is book an online appointment. THAT’S IT! Reasonable : The price for such a service is unimaginably low.